John Belmont Company provides exceptional sales and repair solutions for industrial sewing machines and irons, as well as supplies and parts for tailor rooms, cleaners and alteration industry businesses. 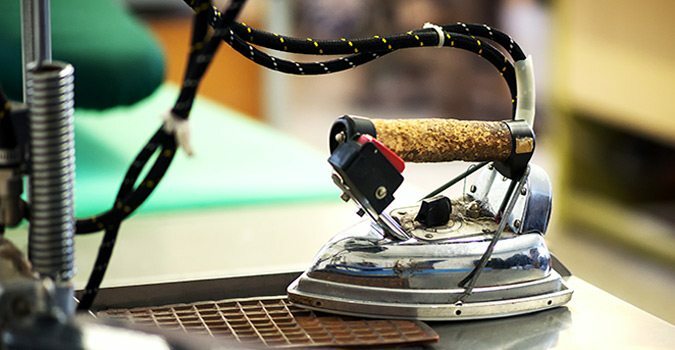 John Belmont Company’s experienced technicians provide professional service solutions for industrial sewing machine and iron repair that keeps equipment well maintained and alterations operations more efficient. 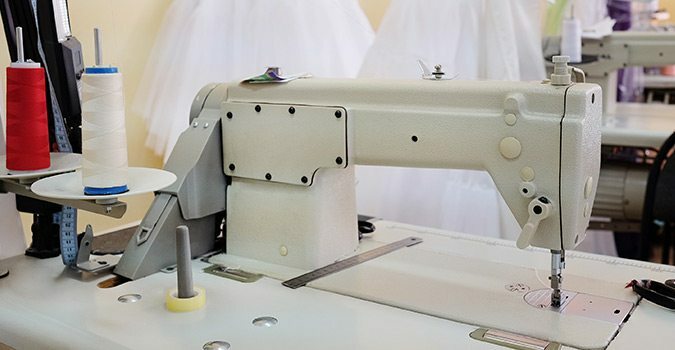 We support tailors, cleaners and clothing alteration businesses with a wide variety of high quality supplies, from button pullers to irons, vacuum boards and spotting and pressing accessories. Call the experts with John Belmont Company today to schedule your next equipment service or learn more about the parts and supplies we provide. Please use the form below to send us a message. We can also be reached at 800-858-0960 and 847-966-2882. We look forward to speaking with you.